KW Wakefield Financial has been serving clients’ financial needs since 1986 in British Columbia. 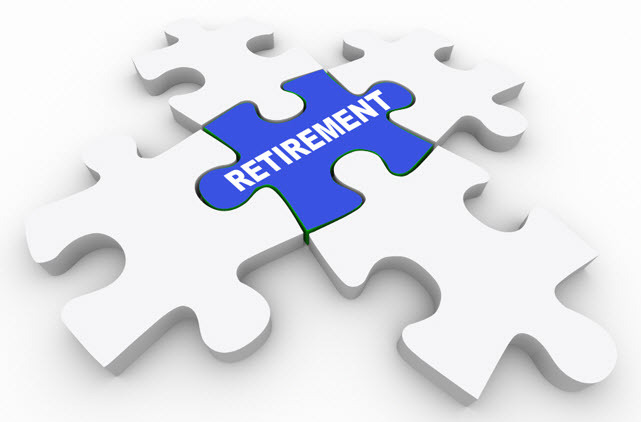 Planning is the key element of burden-free retirement. RRSP’s are the most effective tax tool we have to help you save on taxes today, and help provide an income for retirement. Personal Residence? Will you really need that that five bedroom house with a huge backyard once you’ve stopped working and all your children moved out? Taking advantage of the tax free growth is rewarding. Everybody has an estate no matter how small or how large. You can’t take that with you when you die. We help you carry out your wishes, so the right people receive the items you wish. We help you develop a personal road map, evaluate your comfort zone in taking on risk, consider an appropriate mix of investments, and through all of this we develop an intelligent plan. You should be able to gain financial security over the years, and enjoy the benefits of managing your own money. If you are anything like our existing clients, and you want independence, unbiased advice, and if you seek clarity, to be in control, empowered, have peace of mind? You want the confidence that comes with making sound financial decisions, and making steady progress towards your goals. If this sounds about right, then Welcome! To uncover, together, the investment, tax and estate planning aspects of your personal situation. We will begin our relationship with a comprehensive estate plan to achieve your unique long-term financial objectives. To work with your personal risk profile when structuring your investment portfolio. Our investment philosophy is conservative in nature; we strive to achieve long-term growth while avoiding undue risk. To monitor your portfolio on an ongoing basis, and to conduct an annual review meeting. This will enable us to take advantage of opportunities created by changing circumstances. "KW Wakefield Financials has been managing my financial affairs for the last eight years. I have complete confidence in the way they have managed them, particularly in the way they have been proactive. I have now charged him as the sole advisor for the future strategy of my financial affairs, including planning for my retirement." "In the years that KW Wakefield Financial have been advising me on my financial affairs, they have always been thoughtful and insightful with regard to my needs, rather than their own. Their investment suggestions have been sensible and fair, and even in the current challenging conditions they have continued to be driven by a desire to serve my best interests. I think of them as friends and business advisors who I can turn to for any number of matters, and be confident of their understanding. I fully expect them to figure in my personal and business financial needs for many years to come." © 2018 KW Wakefield Financials. All Rights Reserved.